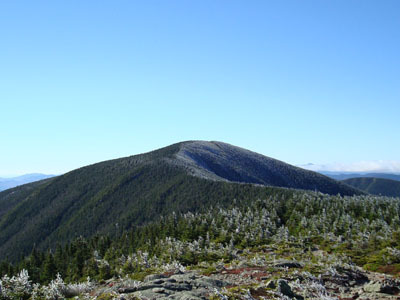 The Carter Dome, the highest point of the Wildcat-Carter-Moriah Range, was once home to a fire tower. 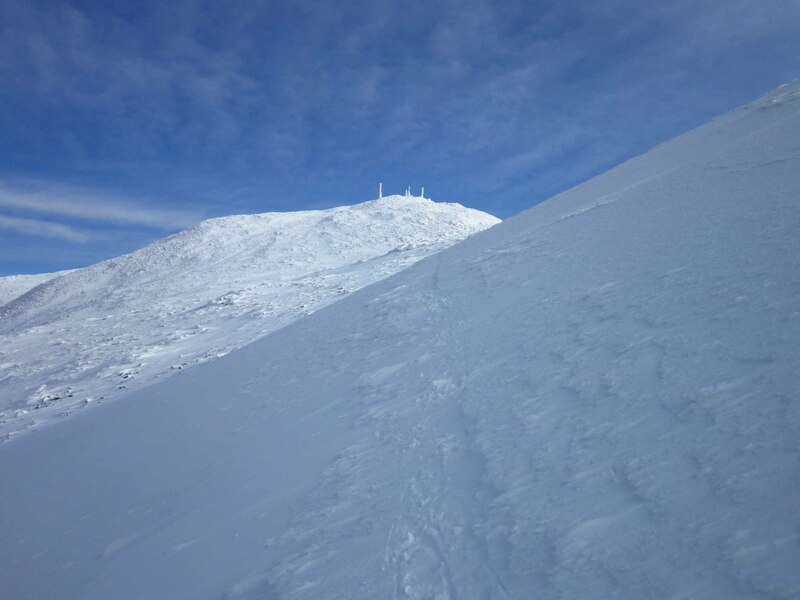 There are multiple directional views near the summit of this NH 4,000 footer. The Carter Moriah and Rainbow Trails reach the summit of Carter Dome. The Carter Moriah Trail can be reached via the Carter Dome, Nineteen Mile Brook, Wildcat River, and Black Angel Trails.